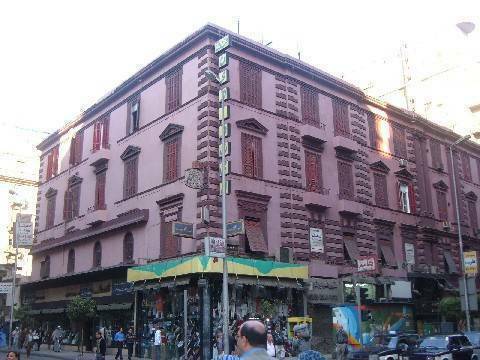 New Hotel Cairo is a 2 Star Tourist hotel is centrally located in the heart of Cairo city. Designed in a Victorian style more than 80 years old. 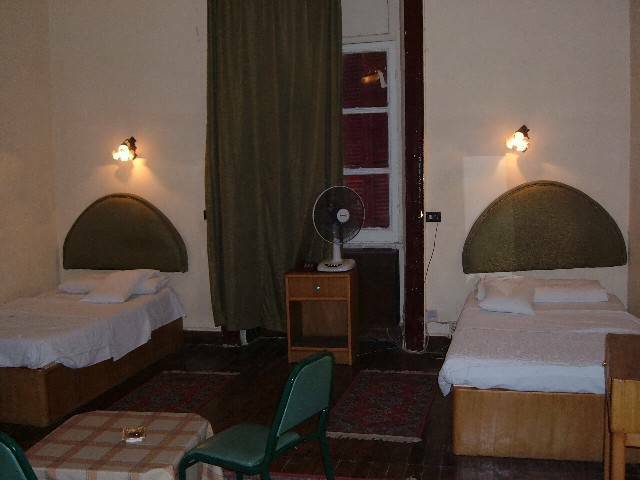 rooms are equipped with all modern facilities. conference facilities. 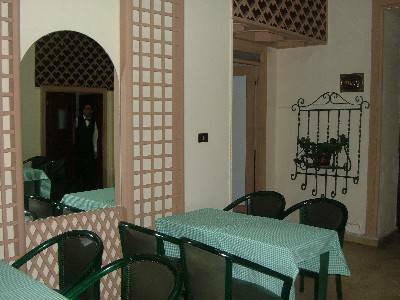 Hotel offers 64 renovated rooms are equipped with all modern facilities. Each morning our guests can have a generous breakfast with fresh, natural products: all sorts of cereals and fruit juices, yoghurt, croissants and eggs prepared in every way possible. And you can go to our Café Shop for a coffee or an aperitif at any time of the day. 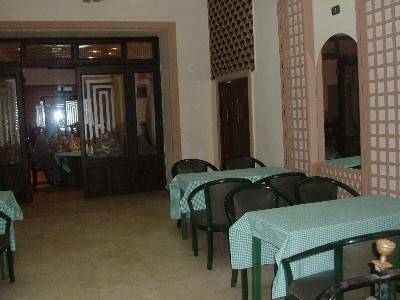 In just a few minutes from the Hotel you can reach the Historic Center of Cairo and the Shopping areas, for a pleasant shopping or cultural break after a demanding day of work in the most African city in Egypt. For Culture, we're just a five minutes from The American University , which is located in In the Heart of Cairo and one of the most famous square allover Cairo and the Egyptian Museum is not to be missed. 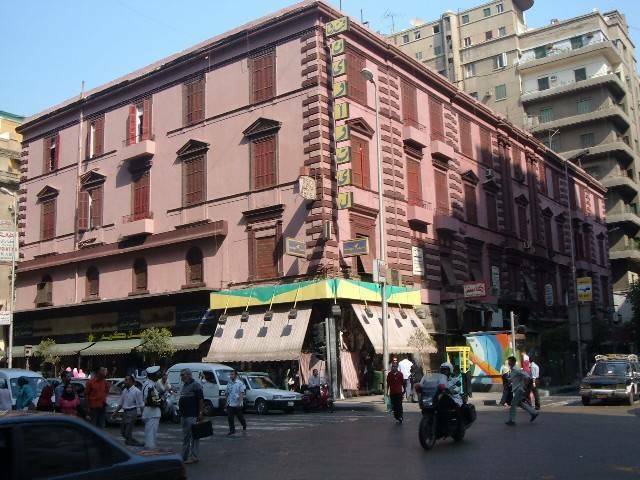 It is one of the largest Tourist Place in The Cairo and one of the great symbol of the city . From here head to nearby Opera House , the temple of opera and classical music, famous throughout the Arabic world . You can also visit the shopping area in the vicinity of the hotel (few feet).